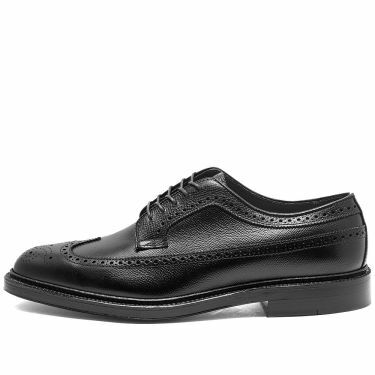 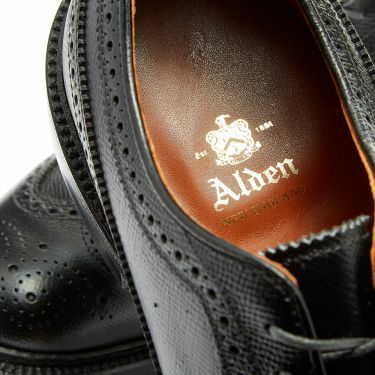 The Alden long wing blucher - known in England as a 'derby' shoe, is a classic open-laced design with traditional punched brogue detailing. 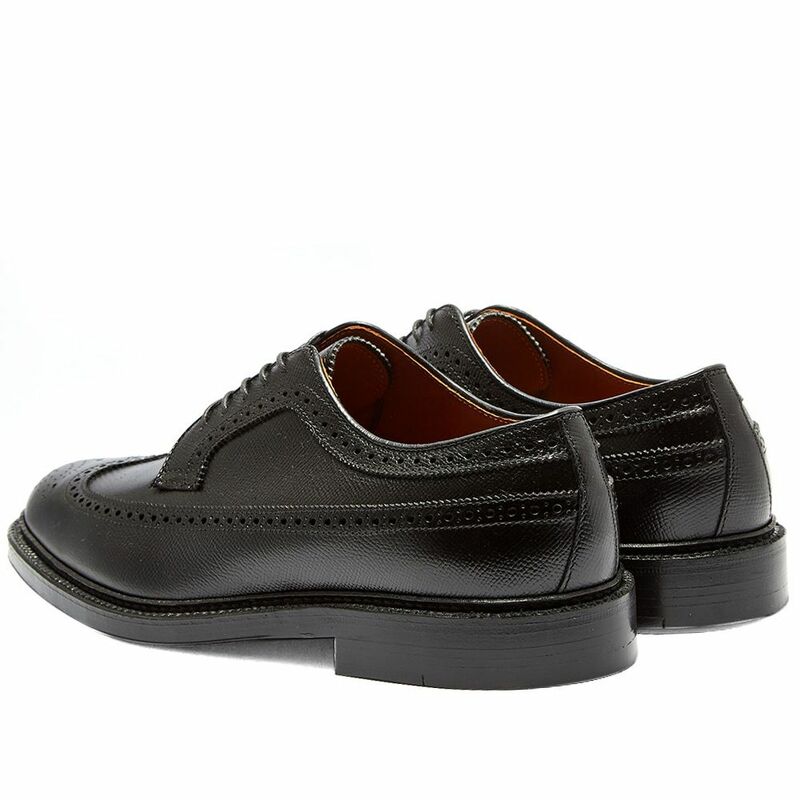 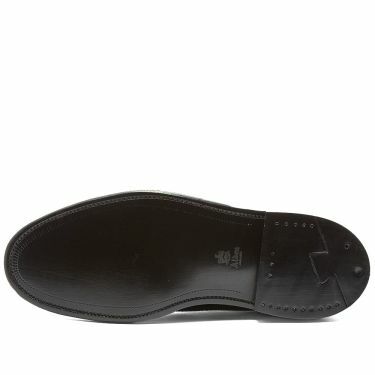 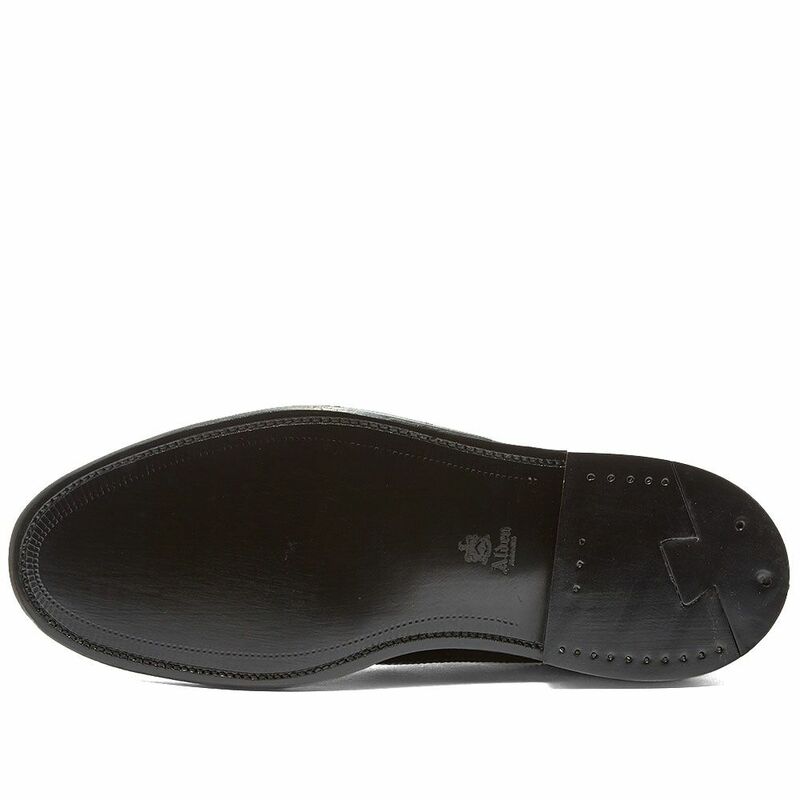 Built up top with plush cordovan leather, the blacked-out shaping is stacked sturdily atop of a durable lug rubber and goodyear welted outsole, boasting the brand’s favoured ‘Barrie’ last. 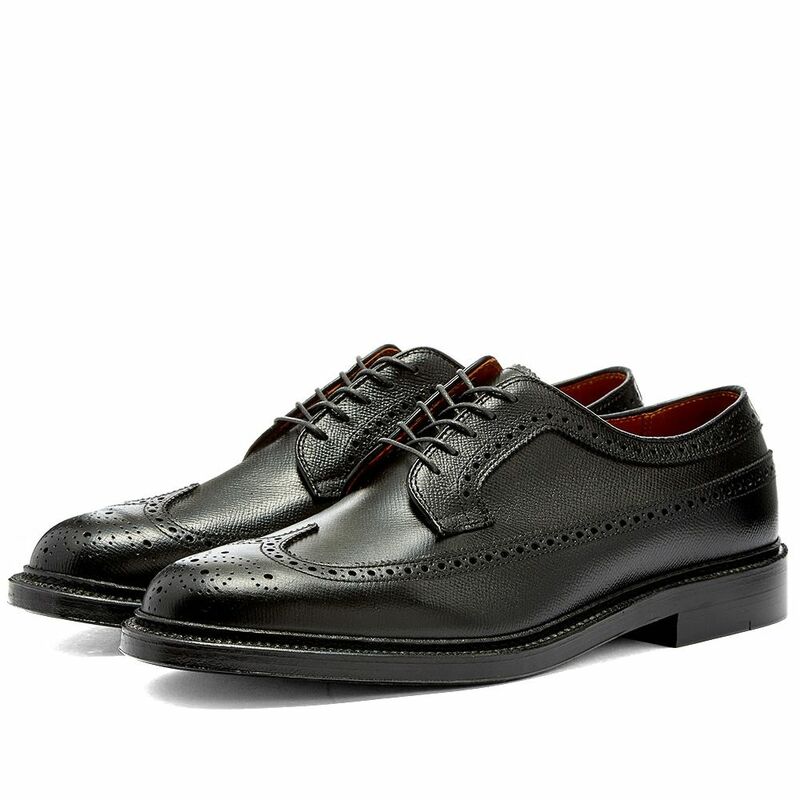 Executed with exceptional quality, these shoes are the product of handmade craft – located in Massachusetts, New England.